Hallmark offers nationwide Dog Restraint Services helping Bailiffs, Utility Companies and Recovery Agents to safely and securely access and secure premises. Hallmark Security Dog Handlers are equipped to assist any authorised person or body in the safe restraint and if required, removal of dogs and other animals at premises where a Warrant for Entry has been executed. All of our Dog Restraint Officers are HABC Level 2 Security Dog Handlers are conflict management trained and fully trained in the safe and humane handling and restraint of animals As well as this, they deliver extensive customer service experience. Hallmark Security’s Dog Restraint Service is ready to help you whatever the circumstances and make sure that you can execute your lawful business without fear from animal attack. Utility Companies – Providing their engineers protection from dogs left in business or domestic properties when forced entry may be required. County Court Bailiffs, Debt Recovery Agents – Providing agents/representatives protection from dogs when required to effect similar to above. 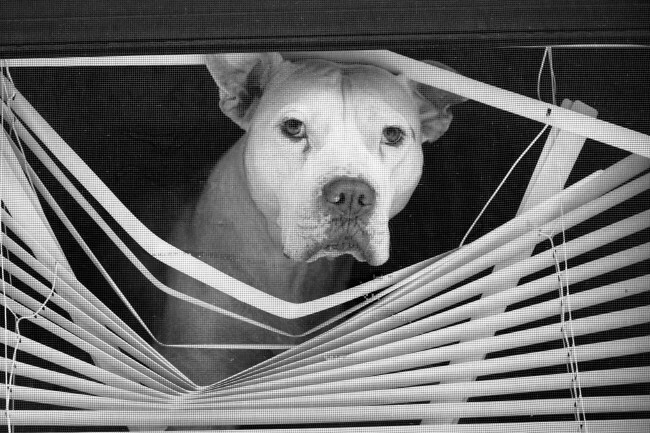 Asset Management Companies, Housing Authorities, Solicitors, Banks, Private Landlords, Locksmiths & Letting Agents – Providing agents/representatives protection from dogs left inside a property when required to serve an eviction order. The boarding and rehoming (where required) of dogs and other animals & reptiles where required when left on the premises after an eviction. Safe stowage or transportation in DEFRA registered vehicles where required. Boarding facilities at our own kennelling facility, or at a specialist sanctuary for non-mainstream animals. We have a 100% attendance rate for our clients. Our team follow stringent method statements and risk assessments. We supply contract or one off services, depending on the clients’ requirements, no matter where you are. We offer a same day, emergency service nationwide, subject to availability. As leaders and pioneers in this field Hallmark Security not only set the standard Dog Restraint Services, we strive to redefine the standards that the industry work to. To find out more about how we can help you please call our National Control room today on 0151 257 9994.